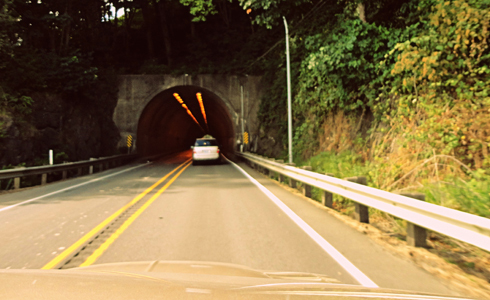 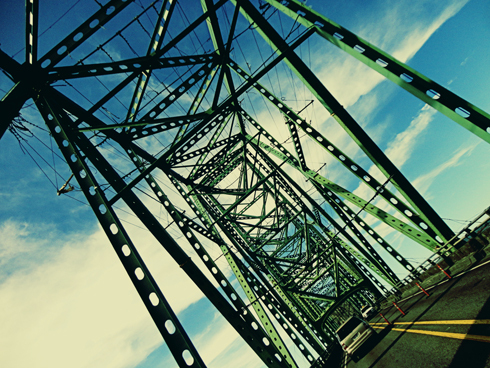 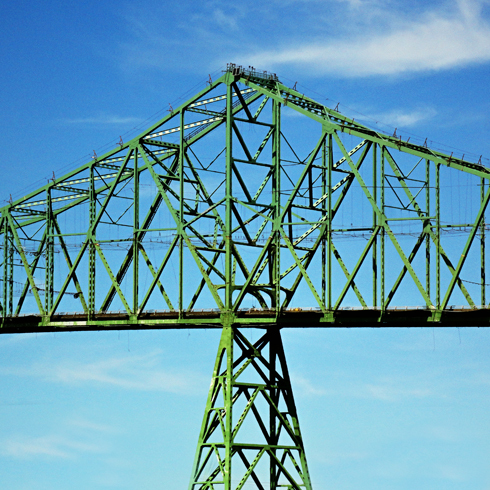 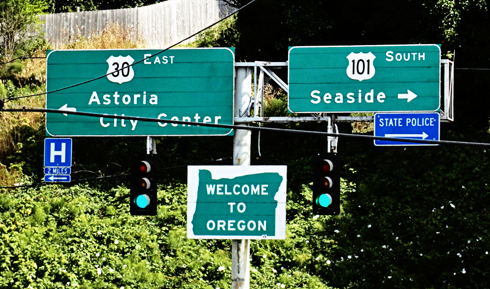 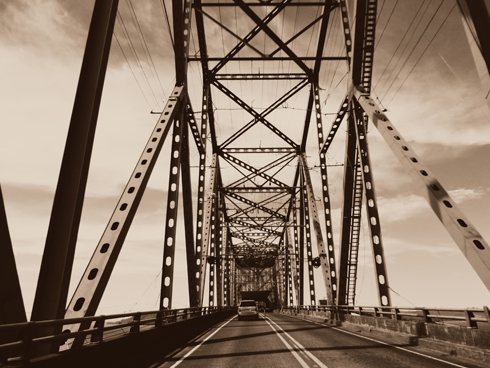 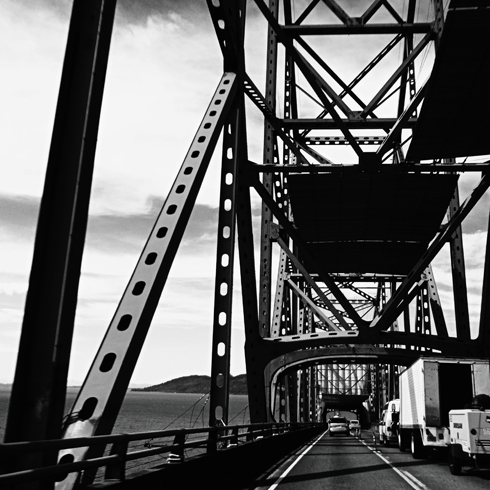 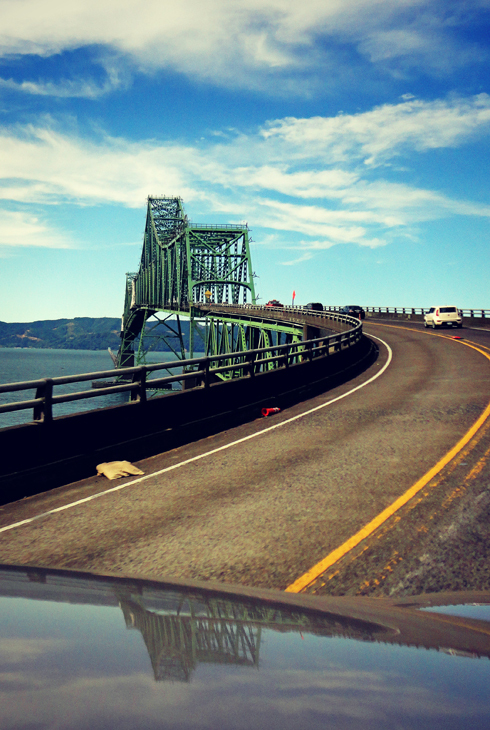 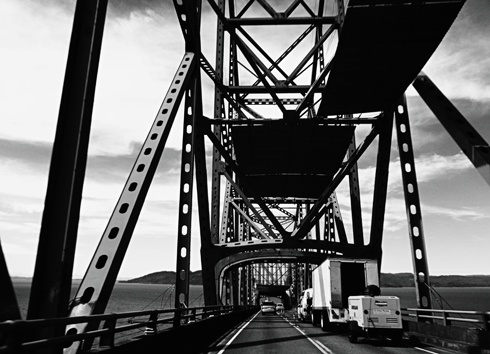 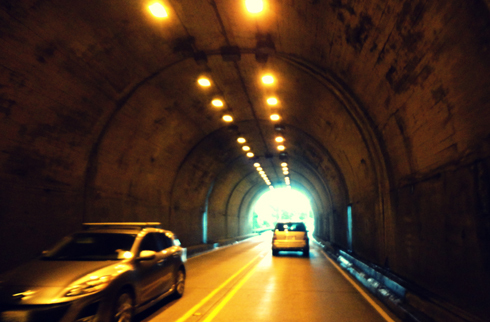 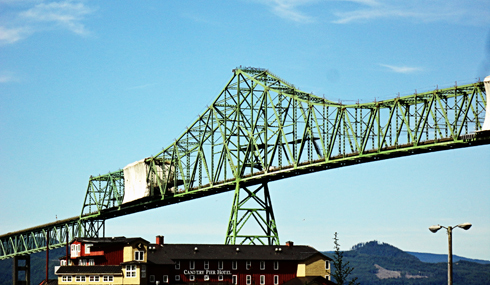 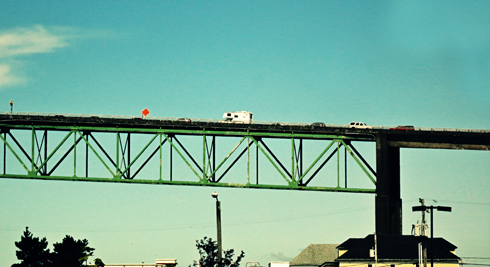 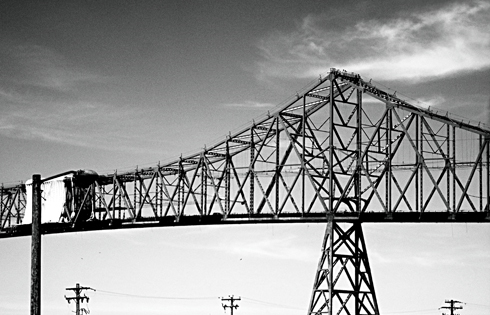 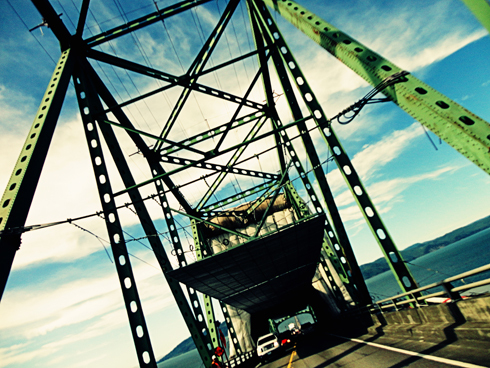 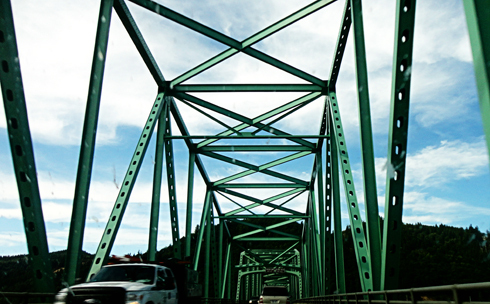 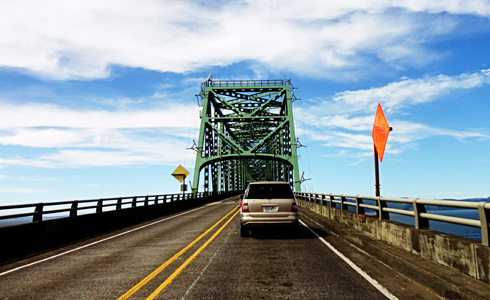 Driving north along the Pacific Coast on route 101 we eventually reached the Astoria-Megler bridge. 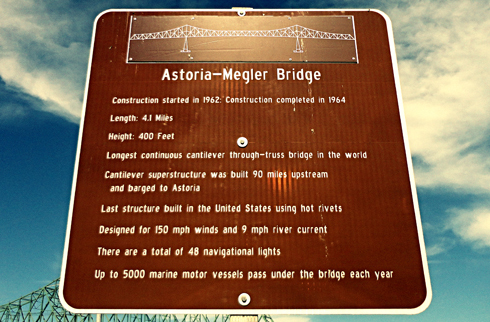 Much like the iconic Bixby Canyon bridge in Big Sur (along the California stretch of the 101) the Astoria-Megler is another defining landmark on the coast highway. 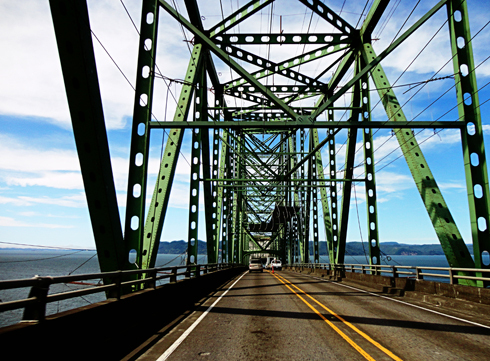 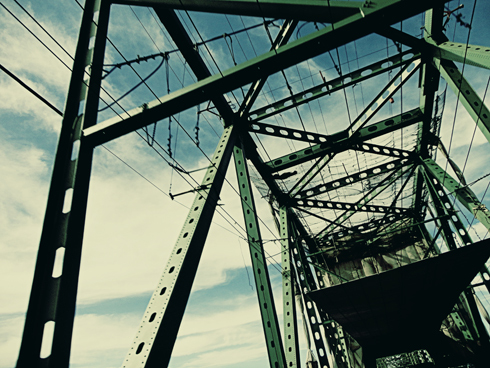 It spans the Columbia River and marks the border between Oregon and Washington. 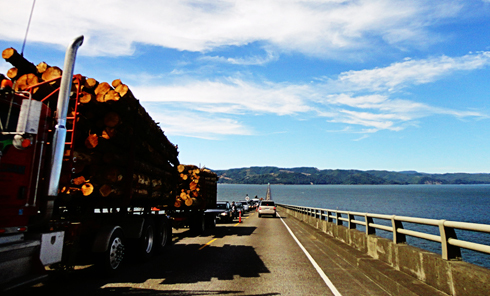 A portion of the bridge had construction on it while we crossed, but it became an unexpected opportunity to slow down and enjoy the view.